“So we’re in this sweet little town called Mijas. It’s in the mountains, and there’s all these donkeys and horses . . . so cute! 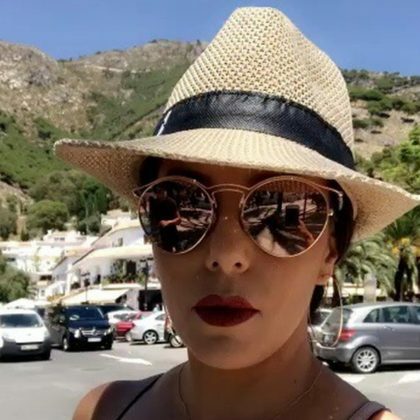 is what Eva Longoria said when she was in Mijas in July 2017.